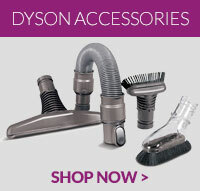 This is a genuine dyson pre filter for your DC22 vacuum cleaner. .. Compatible Dyson DC22 post motor filter for Dyson DC22 vacuum cleaners. ..